The Security Award reflects Lexus’s high levels of protection against theft of or from its vehicles. George Emmerson, chairman of the judging panel, said Lexus “does more than anyone else in the market” in terms of effective anti-theft provisions. Retaining its Best Luxury Car title has endorsed the Lexus LS’s status as a flagship limousine that delivers exceptional comfort, refinement and technical sophistication, particularly of the hybrid power LS 600h. 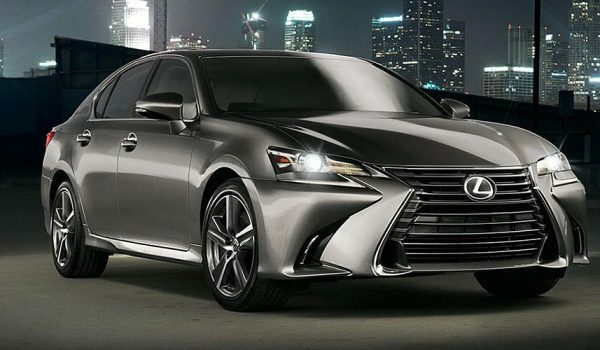 This is the second year in a row that the Lexus LS has been awarded the Best Luxury Car title by Fleet World, a UK magazine for business owners who, well, manage a fleet of cars. Ying Guialdo: Hey! Your writing seems to be perfect and I hope the you will continue working in the same style.